Welcome to the Astronomy Café!! This is my main website for astronomy education and discovery. Developed over 20 years ago and updated ever since, it contains my complete collection of published popular essays on topics from cosmology and black holes, to space travel and weird things in nature. I am primarily involved with writing blogs, which are listed in the navigation bar on the left, but the tabs at the top of this page will take you to other resources I have created over the years! 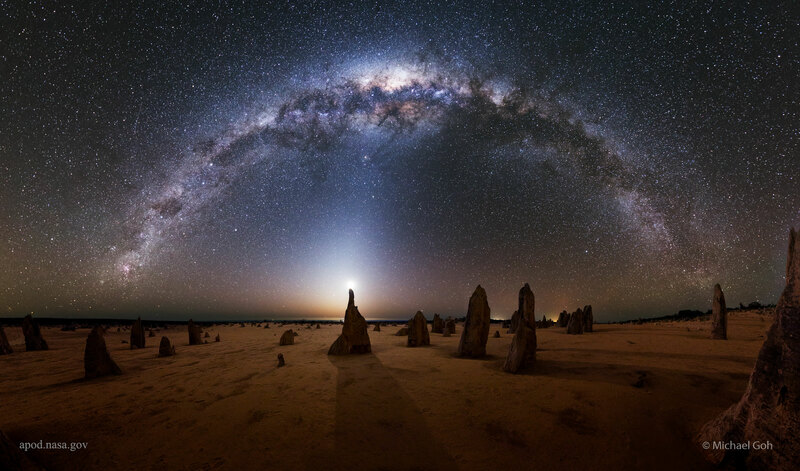 By the way, the stunning photograph at the top of this page is courtesy Michael Goh. It was a featured Astronomy Picture of the Day on February 17, 2016!